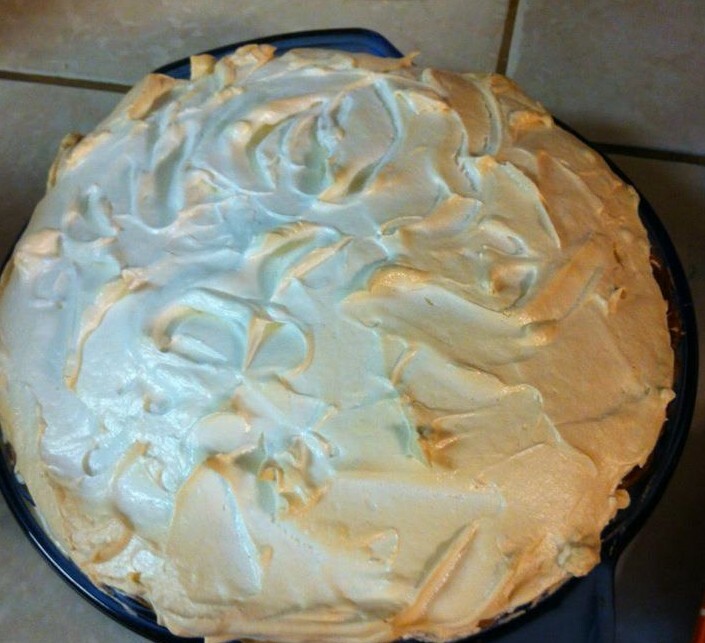 On Justice for Others and Mercy for Ourselves–and Pie! “The justice we are seeking is God’s justice—justice that leaves no one out, no one left behind. His justice breaks chains, rids the world of injustice, frees the oppressed, cancels debts. He’s interested in seeing us share our food with the hungry, invite the homeless and poor into our lives, put clothes on the shivering ill-clad, and be fully present to our own families.” From Bessey’s Jesus Feminist. When I hear the word justice, I picture movies about the Old West–a five-man posse showing up to run the outlaws out of town, or even better–seeing those yeller bellies hanging high from the newly constructed gallows. Ten gallon hats, pistols gleaming in the noonday sun, the LAW is here. The townsfolk rejoice, and usually the women bake a bunch of pies to celebrate. Hey, it’s my blog so I can put pies in it if I want! It’s so easy to demand justice when we are wronged while begging for mercy when we do wrong. A thin, razor’s edge separate the two and it’s difficult to skate along the slippery surface for too long. This is what we call hypocrisy, or by its other name, humanity. Every person in the world is guilty of hypocrisy, practically every day of our lives, because we are inherently selfish beings. Americans may be the worst in this area because we are the most blessed. We have so much of everything available…we turn on a faucet to fresh clean water, we open the refrigerator we had to buy to store all of our food, we gain weight because we don’t know when to stop…I am the first one in line for this indulgence. There are so many in need we don’t have to look very far to see them. Sometimes they are in our own country, our own city, our own family. What am I doing to help those within my own four walls? Within the small list of people I’m related to? Would they ask me for my help if I were too blind to see? Is my personality approachable, my heart transparent enough to step outside of my own daily tasks to be the hands of Jesus? And then, the last part: being fully present. My heart cringes at this one because I already feel the conviction. When I’m picking Mancub up in the morning after school, do I take a moment and chat with him in the quiet of the car, or is my mind full of countless meaningless things that can just WAIT? When I’m with my husband, am I actively communicating my love for him or am I so busy doing stupid crap on my iPhone to notice he’s hurting? When my daughter approaches me while I’m washing dishes, her silent presence her way of asking to talk to me, do I dismiss her without even knowing? Dear God, please help me to be your eyes to see those in need, your hands to help others, your ears to hear other’s suffering, and your voice to speak comfort. Help pull me away from my selfishness and show me your mercy and leave the justice to you. Want more? 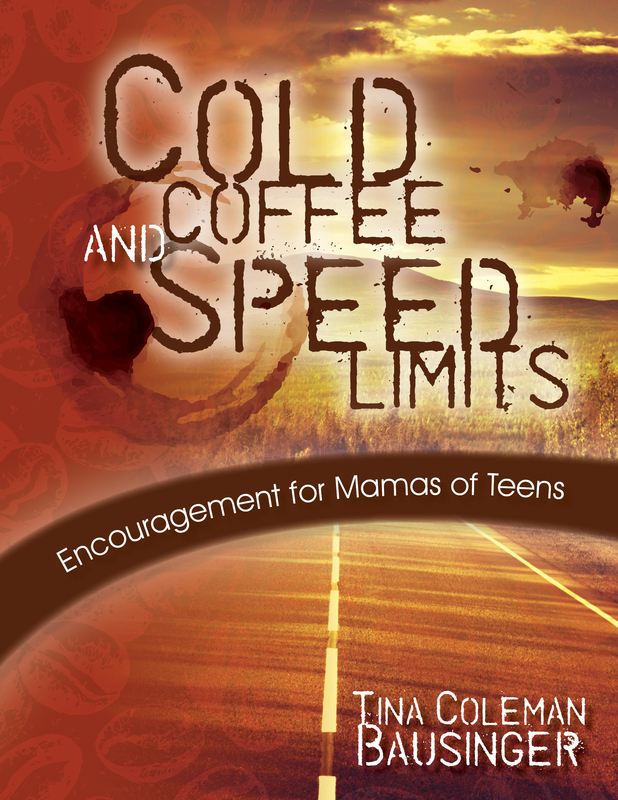 Get Tina’s new Amazon Best-Seller book Cold Coffee and Speed Limits! Tina Bausinger has published in Chicken Soup for the Soul, IN Magazine, and the Tyler Paper. She’s working on her Ed.D at A&M Commerce, but rarely has any clean laundry or groceries at the house. My heart is pricked at this, which is always a good thing and a way of me knowing I’m out of touch and need to be better at something…thanks!